White Castle was founded in 1921 in Wichita, Kansas, decades before other fast food restaurants were to begin in the 1950's. Cook Walt A. Anderson partnered with insurance man Edgar Waldo "Billy" A. Ingram to make White Castle into a chain of restaurants and market White Castle. Anderson is credited with invention of the hamburger bun well as "the kitchen as assembly line, and the cook as infinitely replaceable technician, hence giving rise to the modern fast food phenomenon. Due to White Castle's innovation of having chain-wide standardized methods, customers could be sure that they would receive the same product and service in every White Castle restaurant. As Henry Ford did for car manufacturing, Anderson and Ingram did for the making of burgers. 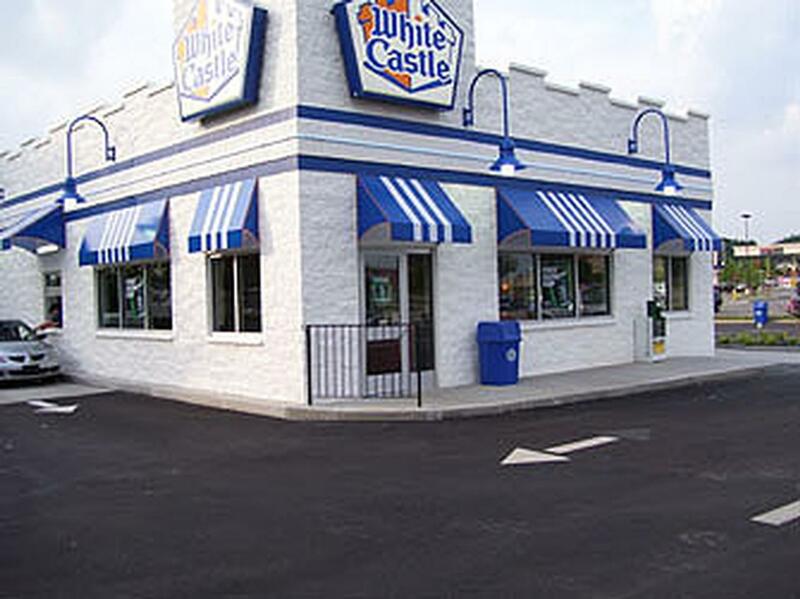 Today White Castle is a favorite and the most affordable restaurant anywhere. The new Apple Valley White Castle is located at the 4th busiest intersection in Minnesota, Cedar and Count Rd. 42. Come anytime to the restaurant or late night drive up.